Do lions belong in a circus? You know what they say about the Gold Coast - beautiful one day, forcing lions to perform circus tricks the next. Read on for the full story and what you can do to help. Traditionally, you can find clowns INSIDE the circus. But on the Gold Coast this week, it seemed like some of the clowns had run away to join the Gold Coast City Council. 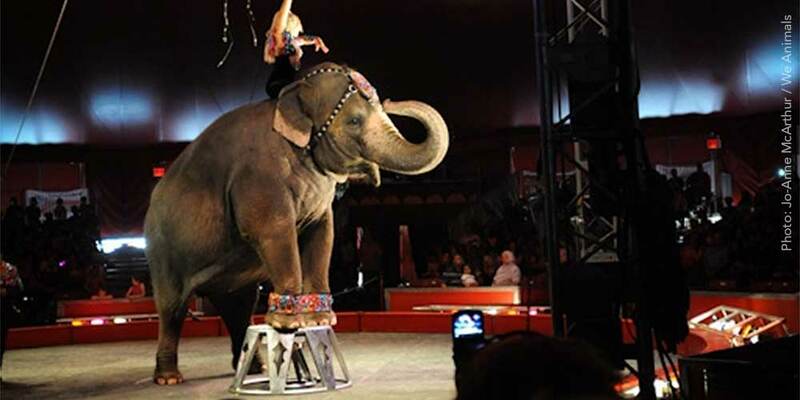 In a vote of 8-7, councillors on the Goldy overturned a 2009 ban on exotic animal in circuses. 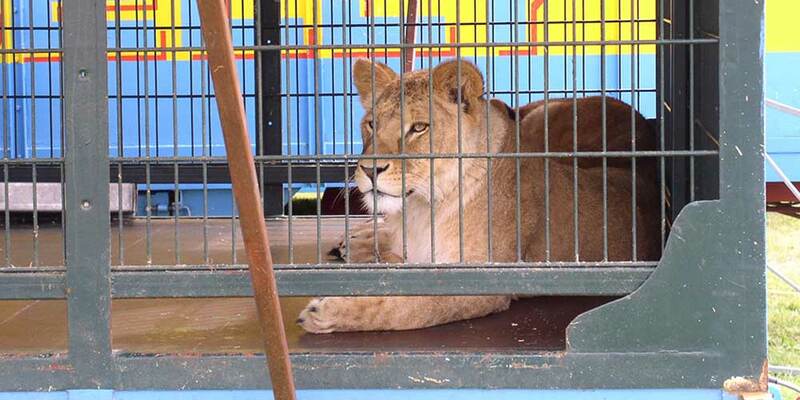 This means that travelling circuses with lions and other animals can once again use public land for their out-dated and increasingly opposed shows. 100 protestors turned up to the meeting to urge councillors to extend the ban, as opposed to just 8 people (former circus owners) who wanted the ban overturned. Still, the councillors made the disappointing decision to let the circuses back into town. 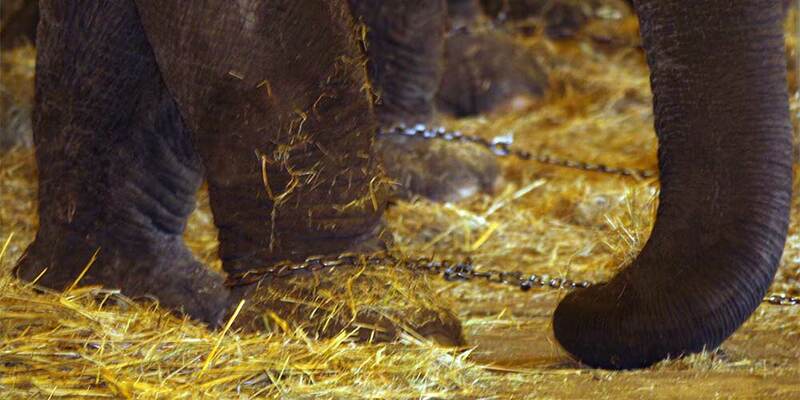 For animals, life in a circus is no fun. Instead, it is boring and unnatural. They spend months on the road in small enclosures with no opportunity to express their natural behaviour. Circuses don't even pretend as though they're offering education or conservation of wild animals - so the lifelong confinement of circus animals is all for a few minutes of human "entertainment". Even though the Gold Coast has taken a backwards step on animal protection this week, YOU can show them what caring individuals think of their decision. 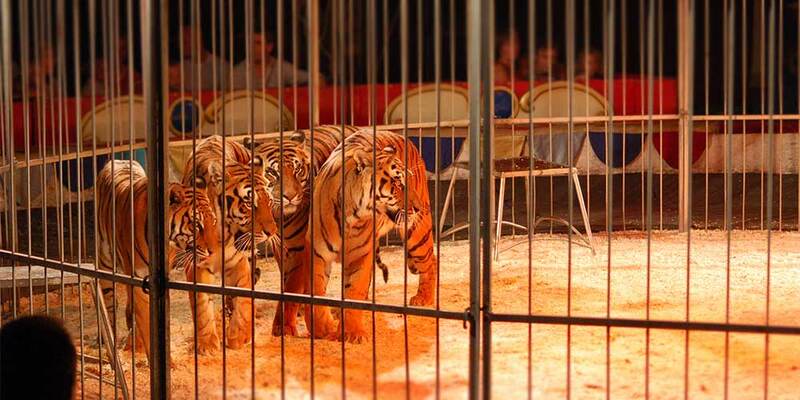 Take the pledge to boycott circuses that use exotic animals. And if one comes to your town, make sure you let your friends know that lions belong in the wild (and in awesome dreams!) - not in circuses! If the thought of lions confined in tiny places bothers you, you might be shocked to know that pigs and hens are kept in even smaller cages, and what happens to them is even worse. Discover the truth for yourself!